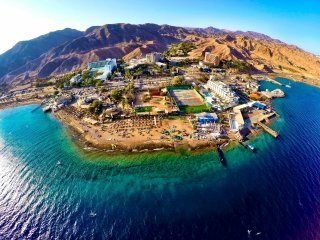 Sunny Eilat-nice & cozy holiday app. 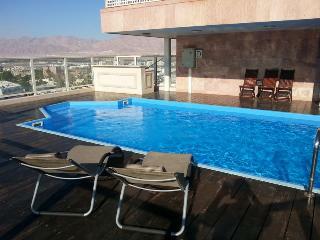 2-bedroom Penthouse with private pool . 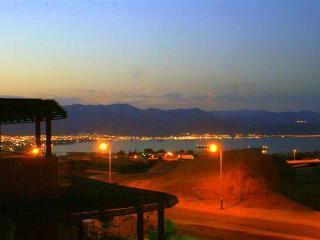 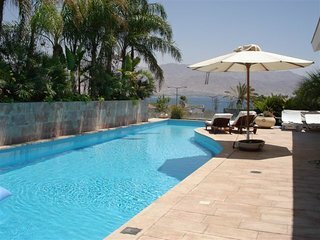 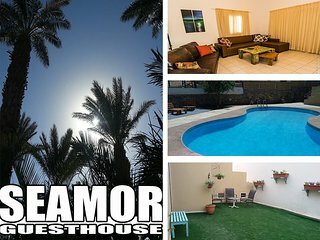 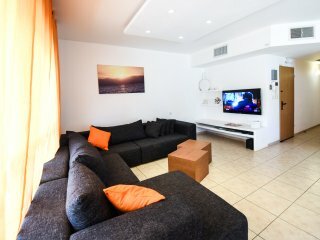 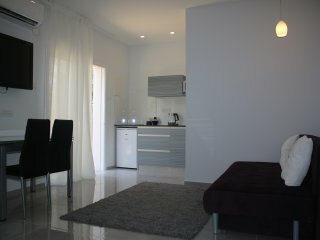 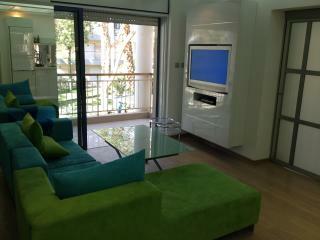 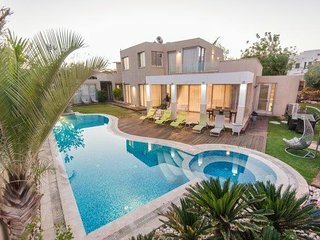 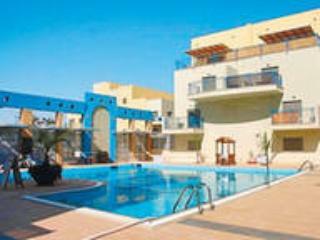 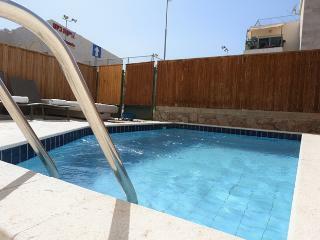 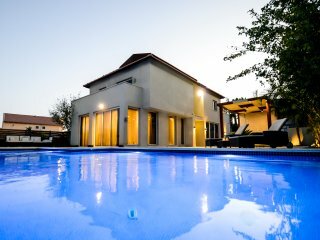 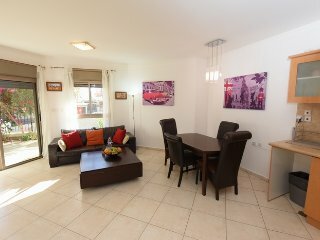 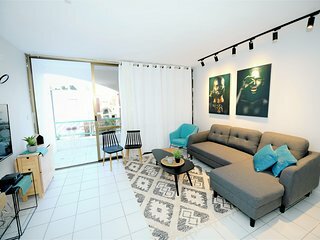 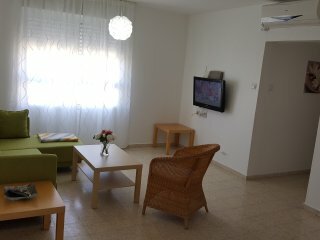 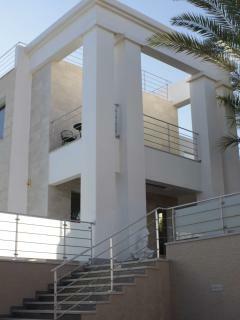 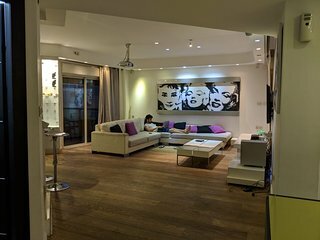 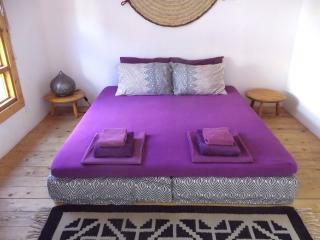 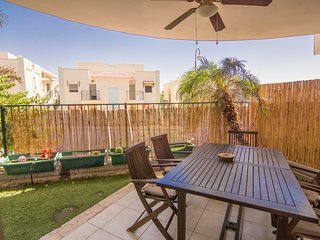 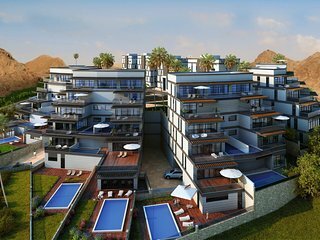 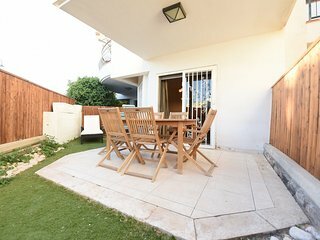 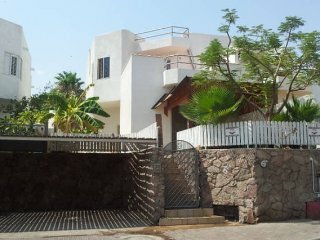 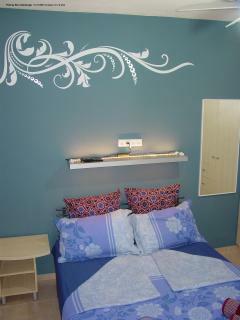 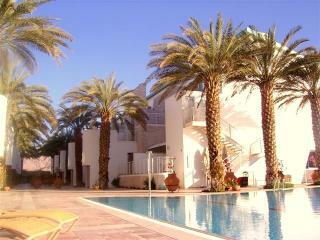 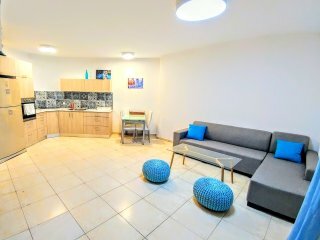 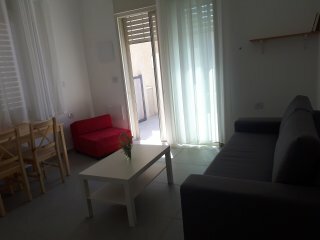 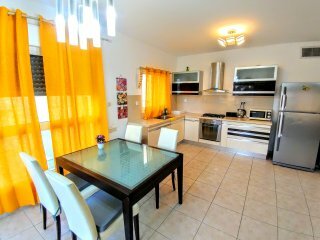 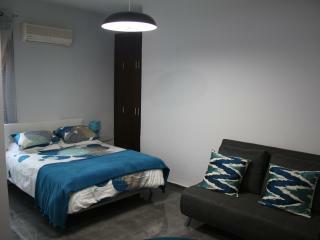 VIP villa for a holiday in Eilat. 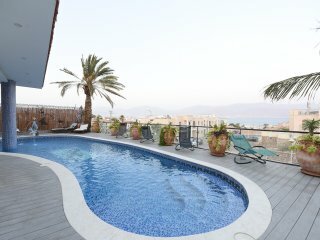 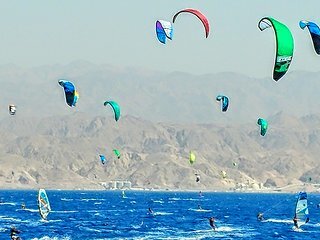 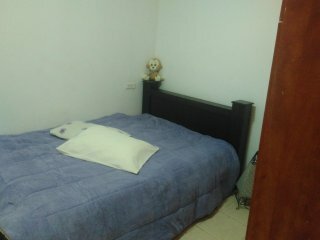 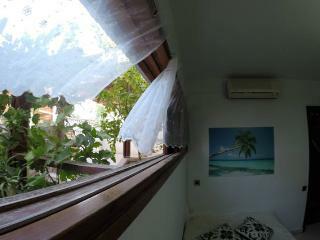 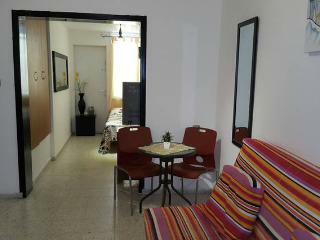 EILAT CENTER - 7 min from the beach. 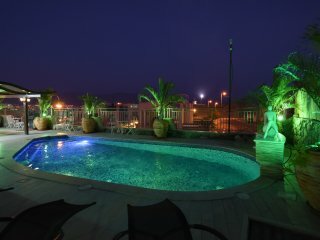 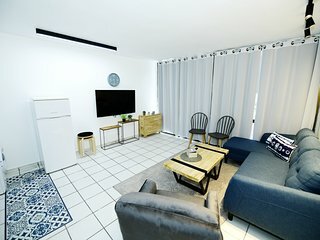 Your desire - Our service!